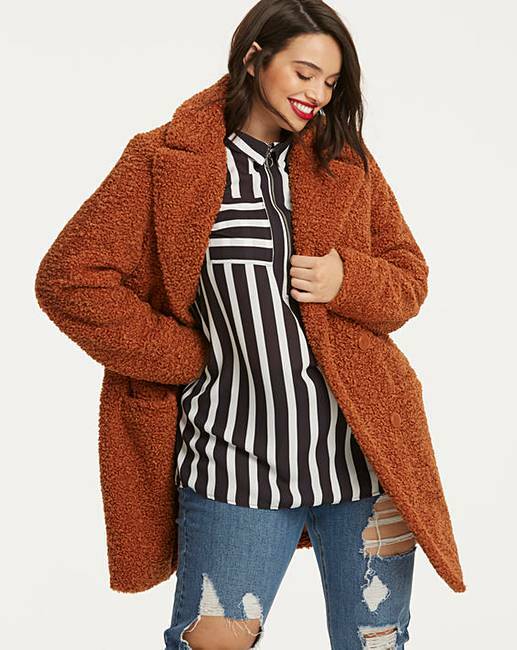 Spiced Orange Teddy Faux Fur Coat is rated 4.2 out of 5 by 37. Rated 5 out of 5 by Tobywort from Excellent ! 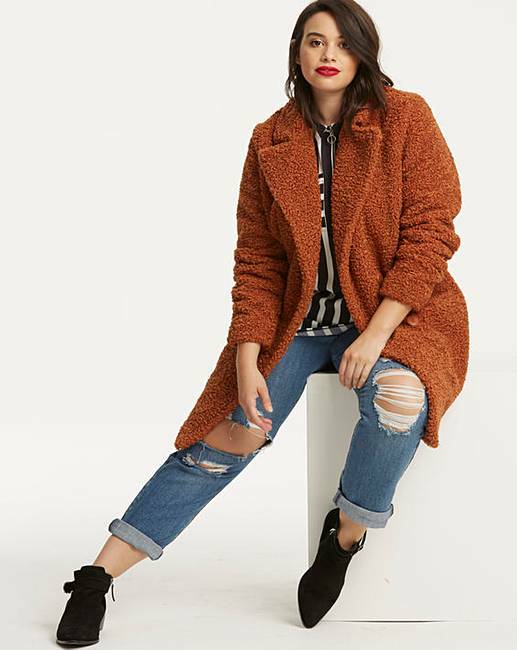 This coat is absolutely perfect lovely colour,fit,quality and length love it ! Rated 5 out of 5 by Tickles65 from A really good buy This coat is the perfect coat for cold weather. 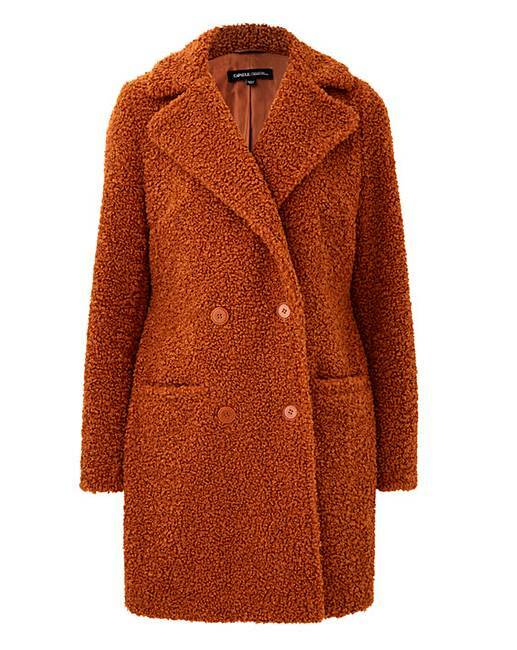 Its warm and cuddly and the colour is right on trend. Rated 5 out of 5 by Lulu92 from Stunning Coat! Absolutely wonderful coat. It’s so thick, warm and cosy. If you are umming and arrrring over buying it, just make the purchase. Rated 3 out of 5 by Weegiraffe from Nice colour Nice colour was too bulky for me . I felt like a giant teddy bear it’s a shame because it was warm and cosy. Sent it back.